Beautiful Norway. 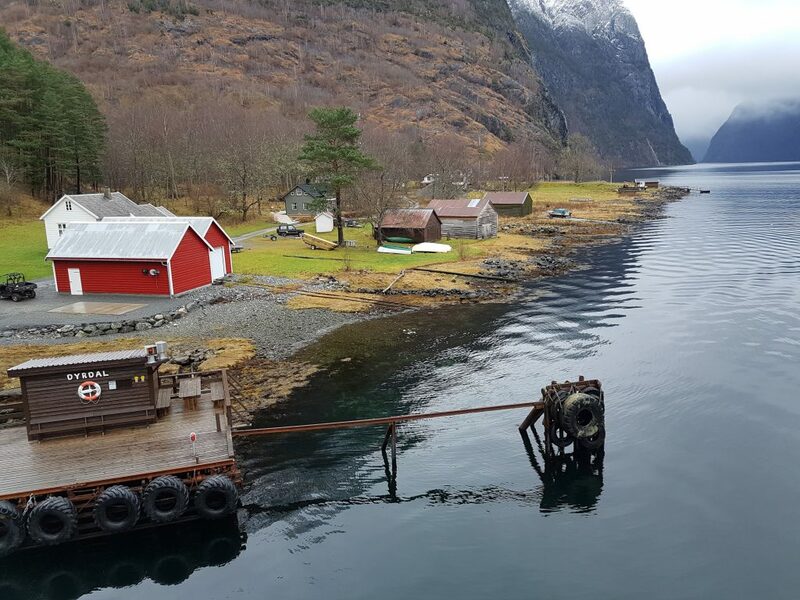 Norway makes the UK look flat as a pancake. From the Rocky drama of the fjords to the green undulating hills of the region around Oslo are quite something. 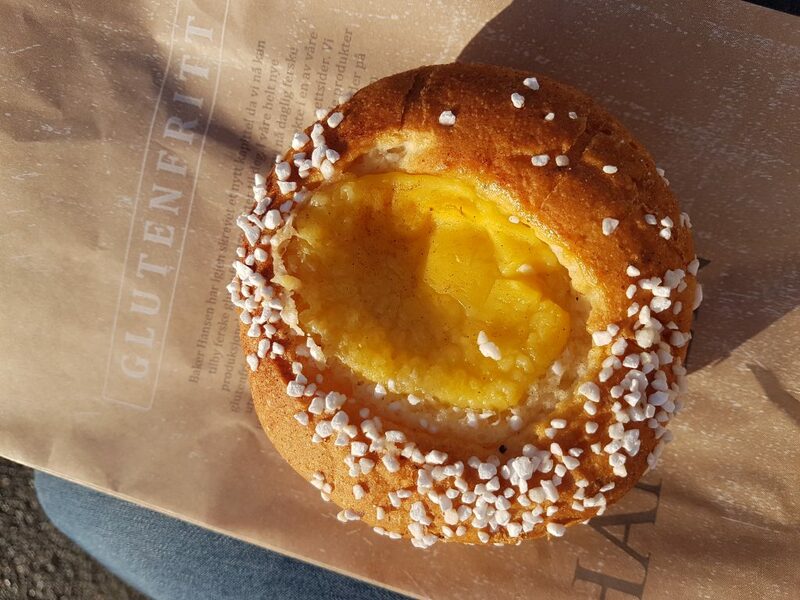 I did a solo trip to Norway when I was six months pregnant and still managed to find a huge array of gluten free Norway spots. From bakeries serving the softest gluten free buns to fjordside log cabins serving up hearty coeliac friendly grub, read my gluten free Norway guides for my top tips. 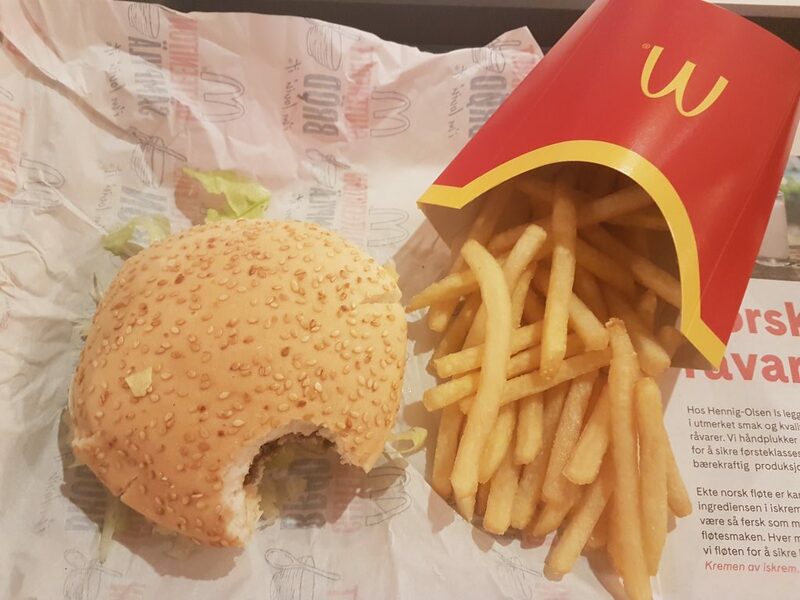 Oh, and they have gluten free McDonalds too ;). 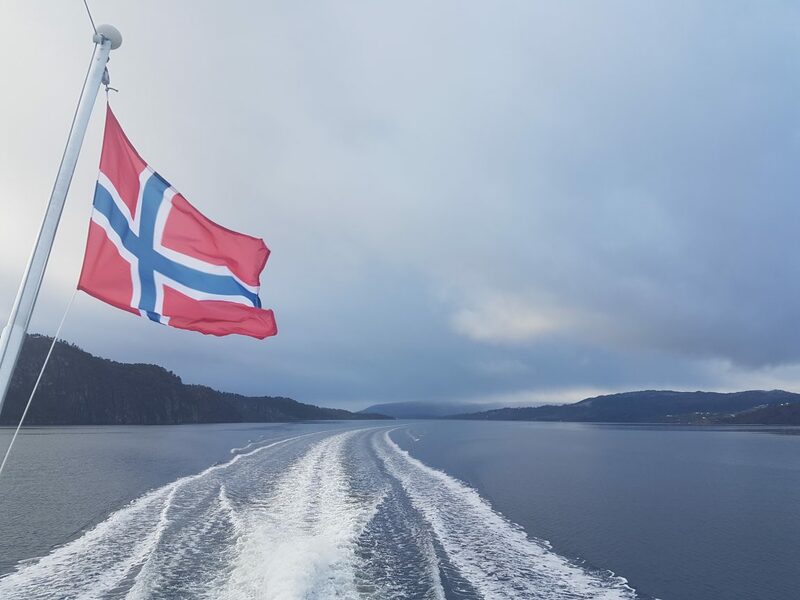 Areas covered so far include Oslo, Bergen and Flam as I took the rail and boat trip across the mountains and fjords. What an experience!